Innovation strategy is an essential tool for technology development and growth. 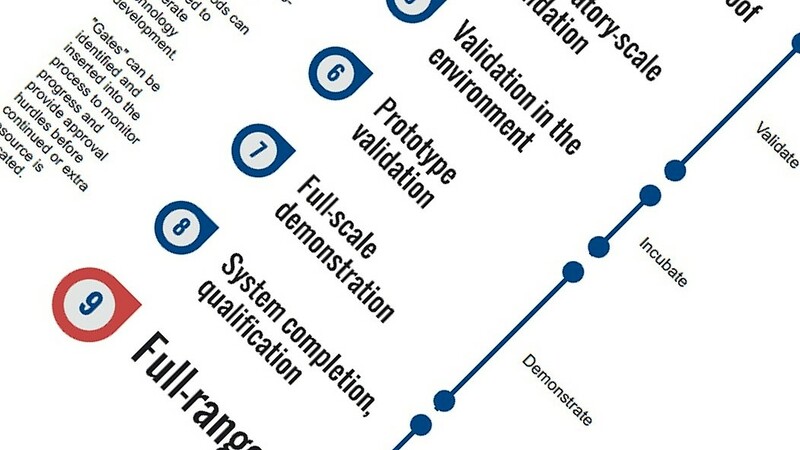 Technology Readiness Levels (TRL) are recognised as a planning tool for innovation management. They were originally developed by NASA, later used by US-DOD, US-DOE, ESA; now adopted by the European Union for technology funding.